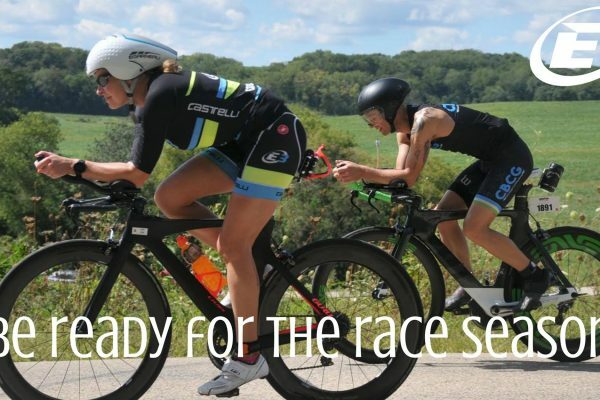 We are very happy to announce our Elite Age Group team for the 2013 season. 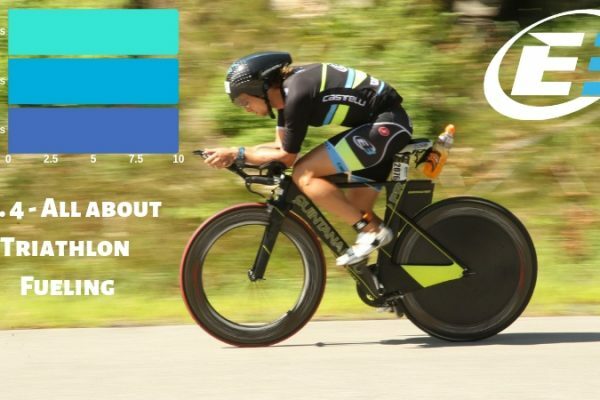 Our Triathlon team is a group of committed amateur athletes who will be supported through professional coaching programs, sponsorship deals and multimedia presence. Our goal is to help these athletes develop and realize their athletic potential at the amateur and professional level through evidence-based training and technology. 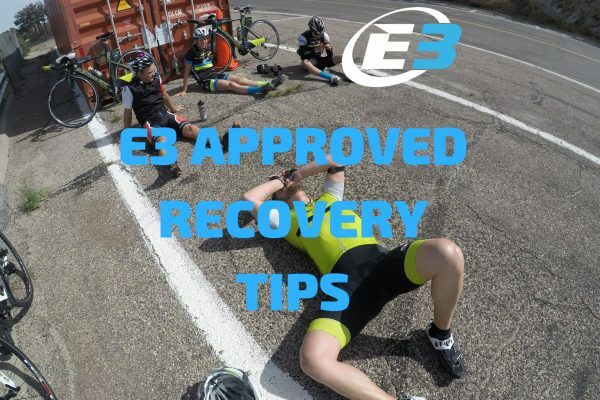 The Elite team will represent E3 Training and its sponsors throughout the country at numerous races like short & long course events and compete at some of the most prestigious world championships such as the Ironman World Championship, 70.3 World Championship, USAT short course and long course Nationals, the Xterra World Championship and the ITU Age Group World Championship. Our team will lead clinics, talks and group training which will be open for athletes of all levels with emphasis on beginner athletes. In coming weeks we will start the E3 Elite team blog and introduce each of the members so you can follow their journey through the 2013 season!